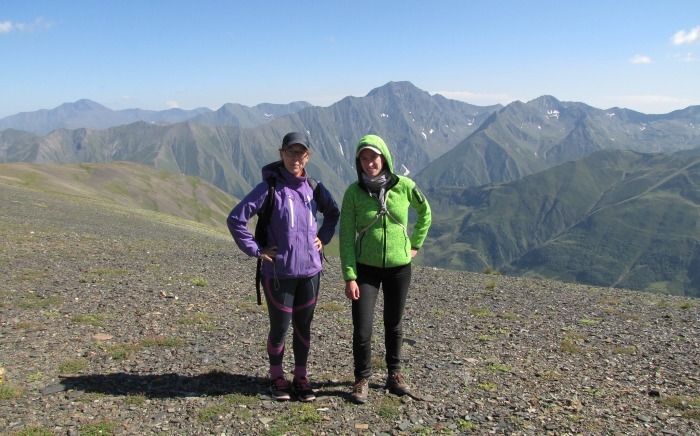 Armenians have long referred to the resort town of Dilijan – with its green forested mountains and quaint stone houses – as a ‘Little Switzerland’ in the Caucasus Mountains. And it seems the nickname is becoming more apt, with a local development fund carrying out an ambitious project to turn this sleepy little spa town into an Armenian version of Davos – the Swiss ski resort that hosts the World Economic Forum. The IDeA (Initiatives for the Development of Armenia) Foundation is the brainchild of philanthropists and entrepreneurs Ruben Vardanyan and Veronika Zonabend, and focuses on long-term sustainable development projects. Since 2014, the Foundation – which has the dual aim of preserving cultural heritage whilst fostering socioeconomic development – has been seeking a total investment of $250 million USD in order to transform Dilijan from a neglected resort into a regional educational, cultural and touristic center with global ambitions. “Sometimes we talk about making Dilijan a ‘Caucasian Davos’ – about inviting big conferences and other international events here” says Davit Iskandaryan, the Head of Investment programs at the Dilijan Development Program. While we sip Dilijan’s famous mineral water on the balcony of the Tun Armeni Guesthouse – charmingly refurbished in the local traditional style – Davit points out some of the recent developments in the city. As with Davos, which hosts several medical and scientific research centres, educational and research institutions form the backbone of the IDeA Foundation’s vision for Dilijan as a regional hub. In 2014, the IDeA Foundation also opened UWC Dilijan College – an international English-speaking IB boarding school for students aged 13-19 and full member of the global network of United World Colleges. In its first year of operation, the school attracted students from North and South America, Europe and the Middle East, as well as locals. The teachers are hired from around the world and 10 different nationalities are represented on the teaching staff of 25. 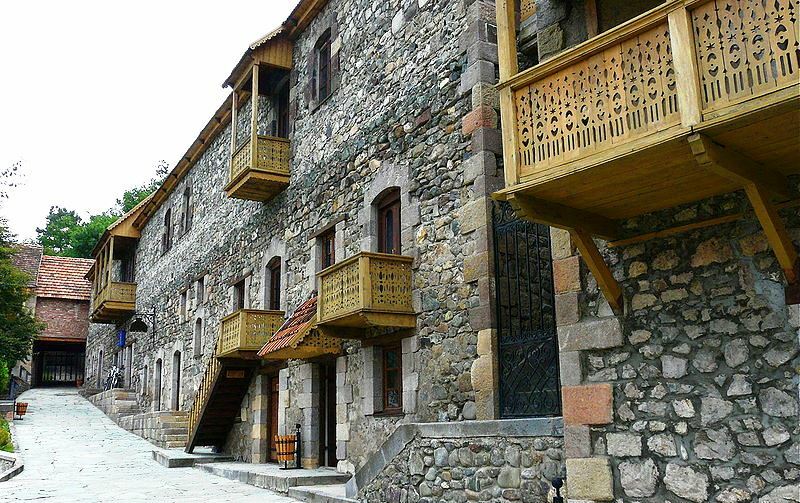 In order to help realize the Foundation’s vision, the Armenian National Assembly has adopted a special ‘Law on Dilijan’ – the first such law of its kind in Armenia – which aims at creating attractive conditions for investment as well as protecting the city’s unique architectural style. In addition to new educational and touristic facilities, the IDeA Foundation’s project envisions a complete upgrade of local transport links, including the rehabilitation of a section of the Hrazdan-Dilijan Railway. A new city centre will be developed close to the bus station with administrative and commercial facilities, and a section of the river-bank leading to Dilijan College will be renovated and pedestrianised. Given that the city is surrounded on all four sides by Dilijan National Park, nature and nature tourism has a big role to play in the IDeA Foundation’s vision for Dilijan. 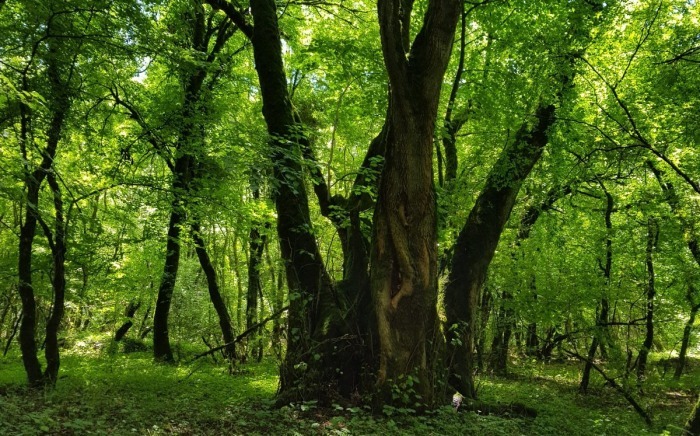 As part of its commitment to develop ecotourism in Dilijan, the IDeA Foundation signed a memorandum of understanding with CNF in May 2015 and the two organization have been in close contact ever since. 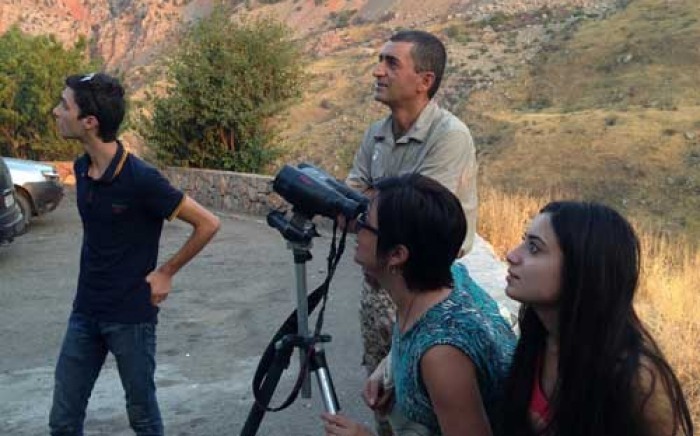 Currently, the main focus of CNFs cooperation with the IDeA Foundation is a planned ‘discovery centre’ in Dilijan. The centre will serve as a focal point for visitors and tourists, advertising local tourist sites and attractions and profiling the region’s natural beauty and biodiversity. “The idea is to have some exhibits, screens, interactive materials,” Davit says, “to give visitors the chance to discover Dilijan, and also to get information about the historical existence and natural assets of the national park.” Another possible area of cooperation is linking biking trails in the National Park to the city’s future cycle path network.